Video playback requires Flash or HTML5 Video support. For best results, make sure your web browser is updated to the latest version. We recommend downloading either Google Chrome or Mozilla Firefox. These browsers are free for all operating systems and update automatically. If using Internet Explorer, be sure you are on version 9 or later. The video keeps stopping, what should I do? Where is the post test and/or course evaluation? Can I have a copy of the slides? Why hasn't my course posted to my ASHA transcript? Can I watch a course if I am not an ASHA member? A course I wanted to watch expired. How can I still access it? How can I track my completion/view past certificates of completion? Why haven't I received an email to verify my account/reset my password? Usually emails are sent within a few minutes, but it could take a few hours. Ensure that your browser is up to date version of Internet Explorer, Firefox, Safari or Chrome. Some older browsers could produce error messages or not display the content correctly. Close down all other browser windows while attempting to view the lecture. Start the video, pause it and let it remain paused for up to 30 minutes to allow for more buffering time. A link to the post test and course evaluation should appear below the video window. Click on this to access these materials. If the link does not appear below the video window make sure that you have logged in and are viewing the course through the "Watch Now for CEU Credit" option. We do not currently offer any feature to retain or download presenter's slides for a few reasons. Some of our presenters have expressed that they prefer not to share physical copies of their slides for copyright and/or proprietary reasons. While we know that slide handouts can be convenient, our hope is that each presenter's generous and thoughtful presentation will be a helpful resource and learning tool in its video form. 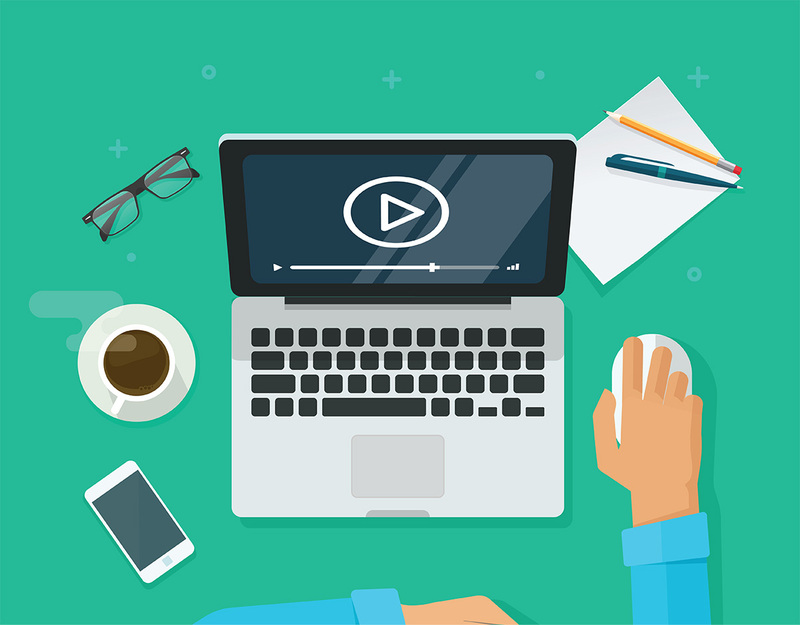 To this end, each video will remain on our site even after it is no longer offered for CEUs so that the content will remain accessible for note taking and reference. If you are having trouble streaming the video on our site, you can download the video to watch in a media player on your computer. Right-click the "downloading the video" link below the video. Save this as a file on your local machine. Once the download has completed, play the video in a media program. We provide our videos in the .mp4 media format, which is playable in apps like QuickTime Player or Windows Media Player. You may need to wait as long as 6 months for this. Each course runs on its own quarterly offering cycle. Your completion of a course is not reported to ASHA until the cycle associated with that completion ends. Report of completion to ASHA occurs within 45 days after each cycle. If you use the ASHA registry, it can take additional time for a course to appear on your transcript. Courses may not appear on your transcript in the order you completed them. You should retain a copy of your completion certificate if you anticipate needing verification of course completion within a certain window of time. Yes! Those not seeking ASHA CEUs may simply select the "watch now" feature and enjoy any of our lectures. We do not currently have way to disseminate a test or completion letter under this option but stay tuned for future developments! We will keep lectures that are no longer available as ASHA CEU offerings on our site as long as we can. Please refer to the tab that says "CLICK HERE for past courses" at the top of our list of ongoing CEU offerings. Click on the "My Profile" link at the top of the page to view these records.